There's nothing quite like roast beef, and you simply can't beat the taste of properly hung Scotch Beef, prepared by traditional Scottish butchers. 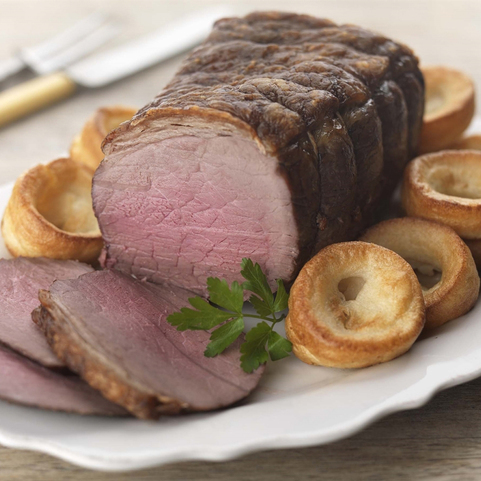 Here at Campbells we offer a wide range of beef roasting joints, including luxury roast beef joints such as topside and brisket. 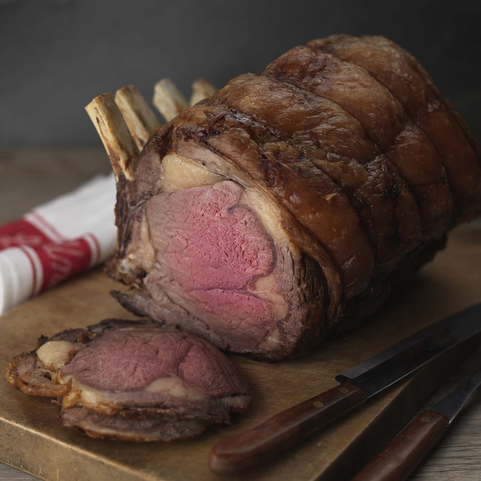 Rib of Beef is also a popular roasting joint. 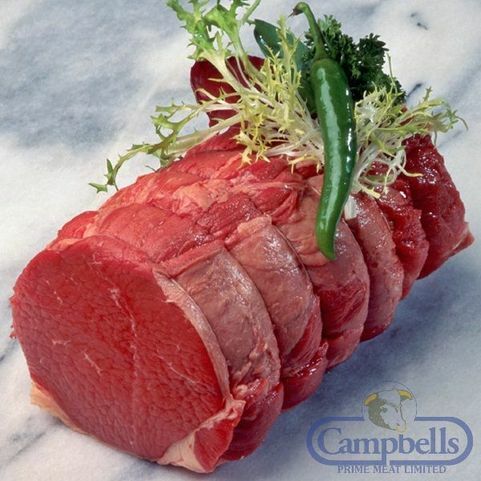 Buy first class Scottish beef roasting joints from Campbells online butchers and it will be delivered to your doorstep fresh. Whether you want to get the family together, or are having a cosy night in dinner with the other half, choose from Campbell’s range of juicy beef roasting joints. Drizzle some gravy over it, team it up with some nutritious veg, or lay it on a bed of rice. There are limitless possibilities when it comes to cooking roast beef, but the choice is yours. Our beef roasting joints are cut from meat that has been hung for a minimum of 21 days, which ensures it is both tender and full of flavour. Just what you’d expect from top grade Scotch beef roasting joints. After all, nothing really compares to sitting down to a high quality roast beef dinner on a Sunday night with the ones you love!